Disney is considering a third standalone Star Wars film centred on Obi-Wan Kenobi, with English director Stephen Daldry (Billy Elliot, The Hours) in "early talks", according to a new report. Unlike the new trilogy that began with 2015's The Force Awakens and will continue with The Last Jedi later this year, the Obi-Wan film would be a Star Wars anthology movie, just like last year's Rogue One and the upcoming untitled Han Solo chapter. According to sources that spoke with The Hollywood Reporter, the film doesn't have a script as of yet, but Daldry would contribute to the writing process with Lucasfilm heads – Kathleen Kennedy and Lawrence Kasdan – if a deal is put in place. What's more interesting is that the Obi-Wan standalone entry is "one of several projects", according to THR. Kenobi was played by Sir Alec Guinness in the first Star Wars, where he briefly served as a mentor to Luke Skywalker. 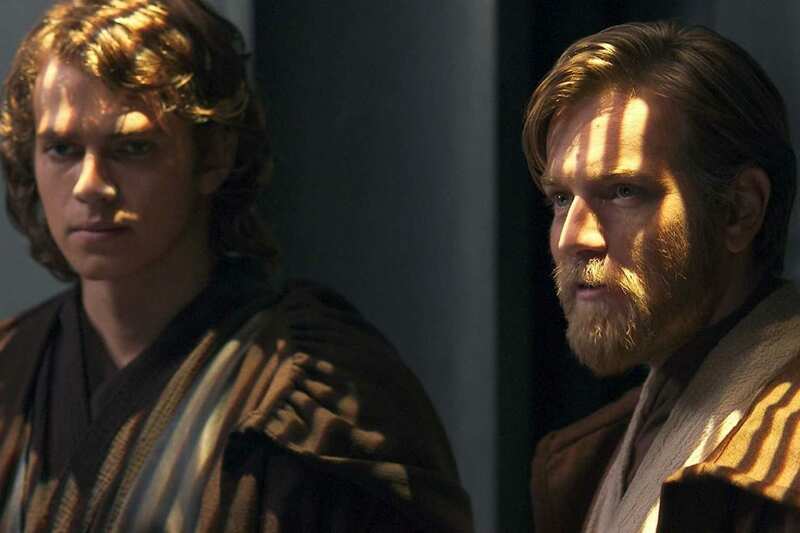 The character had a much bigger role in the prequel trilogy, where Ewan McGregor played a younger version of Kenobi, who was Anakin Skywalker's best friend. McGregor has expressed interest in reprising his role, though it's too early for casting. Daldry's hiring would be more in line with Disney's recent actions, given his long experience as a film-maker, and the studio's willingness to assert strict control over prodigies. Rogue One underwent extended reshoots under the supervision of writer-director Tony Gilroy, after Disney was reportedly unhappy with the version produced by Gareth Edwards. On Han Solo, Disney chose to fire directing duo Phil Lord and Christopher Miller four months into production, after the two reportedly clashed with Kennedy and Kasdan numerous times. In turn, it brought on experienced director Ron Howard as a replacement, who's now overseeing the final weeks of shooting. If Daldry does turn out to be the first and final choice, it'd show that Disney has concluded that it's better working with experienced directors from the get-go. Daldry has had a much longer career in theatre than on screen, winning Tony and Olivier Awards for his work on Broadway and West End. Incidentally, his next film project is turning the famous Broadway musical – Wicked – into a feature film of the same name. Most recently, he directed two episodes of Netflix's British monarchy drama The Crown season 2.